WOW, It’s been a wild August for weddings already! 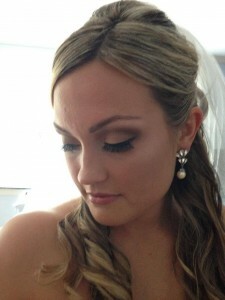 We did 21 faces for weddings on Saturday, August 10th! TWENTY ONE! Two beautiful Brides, Amy and Jessica. and so many more weddings to come. We have received deposits for 7 weddings in 2015 already! THANK YOU, THANK YOU, THANK YOU for all of the brides that write amazing reviews on THEKNOT.COM and for sharing the word about us! 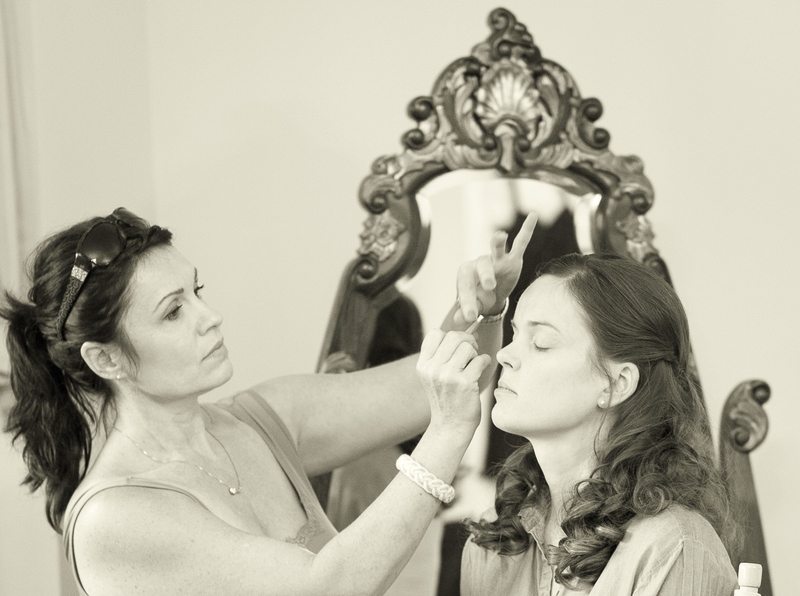 Looking forward to more weddings and look forward to making Beautiful faces for you too! 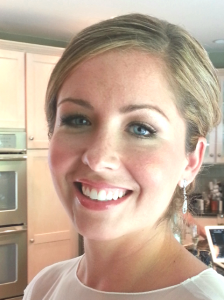 This entry was posted in What's happening at to make Beautiful and tagged 2015 Wedding, Airbrush makeup, Benoit McCarthy Photography, Best makeup Artists Boston, bridal makeup, Brooksby Farm Peabody, Cruiseport, Cruiseport Gloucester, Hellenic Center Ipswich, Kelsey DeWitt Photo, Kimberlee Makeup Artist, north andover, Rick Reade Photography, Theknot.com, to make beautiful, wedding makeup, willowdale estate.